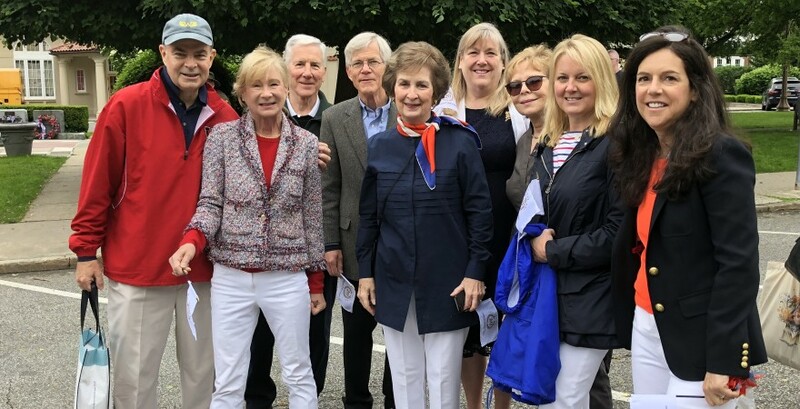 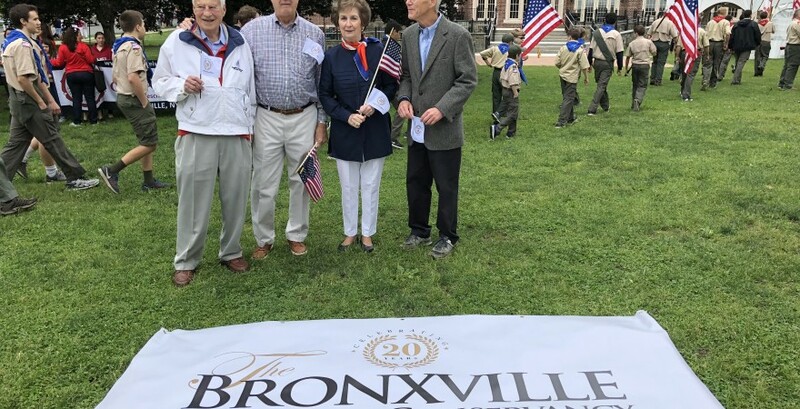 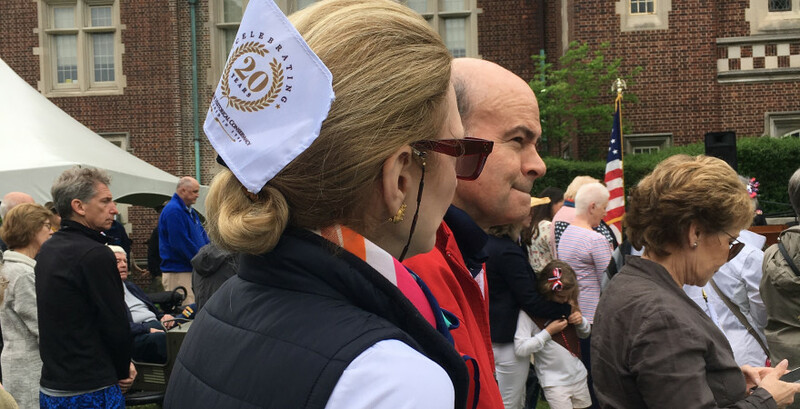 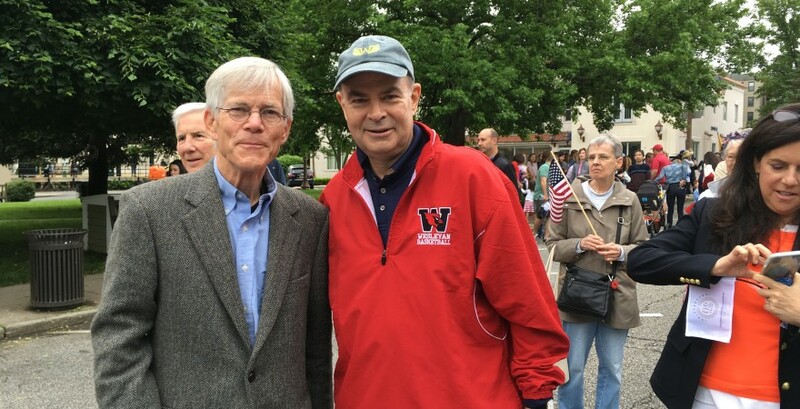 What began in 1920 with a newly established Leonard Morange Post of the American Legion continues today as a cherished Bronxville tradition — the annual Memorial Day Parade. 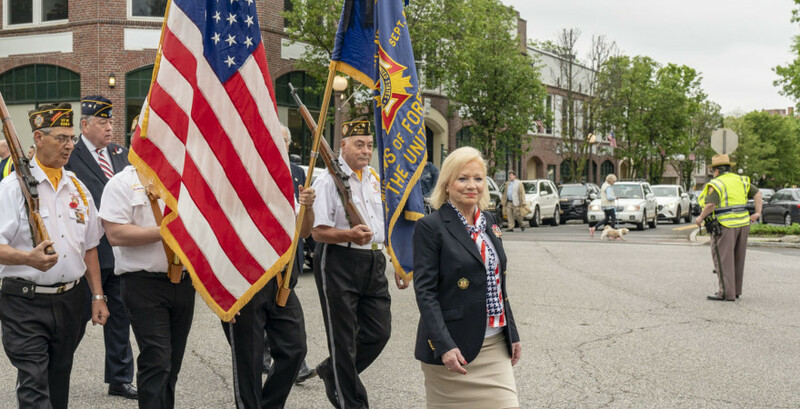 The first official village celebration was a small parade that marched down Kraft Avenue to the “picture house.” A commemorative program began at 8:00 pm with prayers, hymns, taps, and the reading of the names of the villagers killed in World War I. 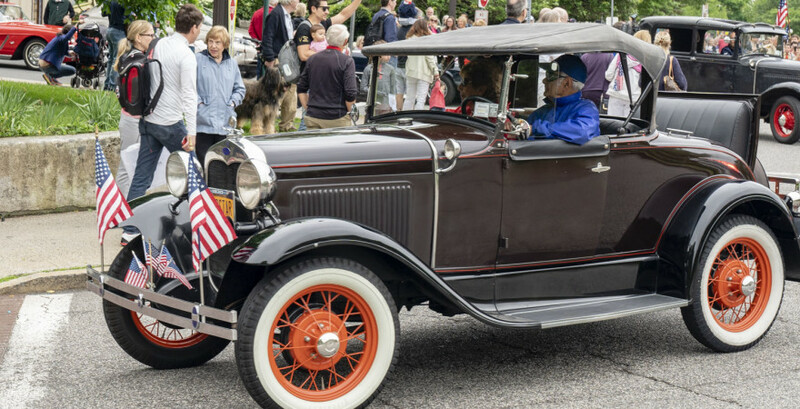 In 1921, the Memorial Day parade added an important new stop to its route. 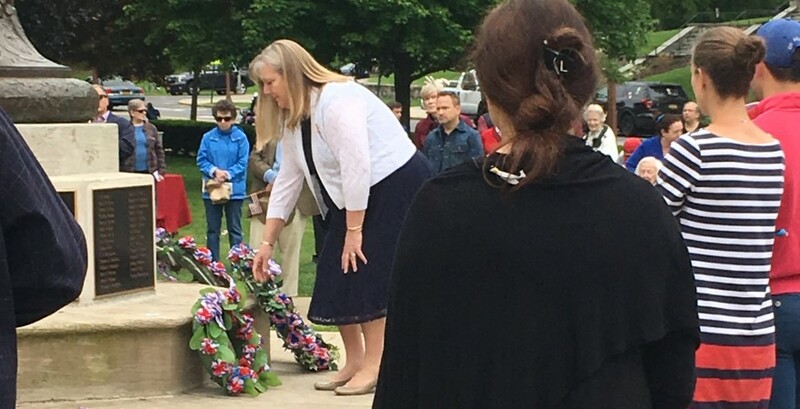 After parading up Pondfield Road, everyone stopped at the village cemetery, where the graves of eight soldiers were decorated with flowers and flags. 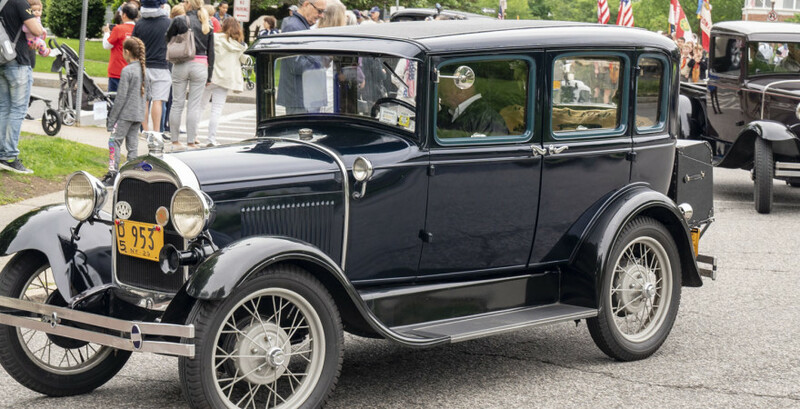 By 1926, so many different groups wanted to join the ceremonies that it had to move from the movie theater to a mid-afternoon outdoor event. 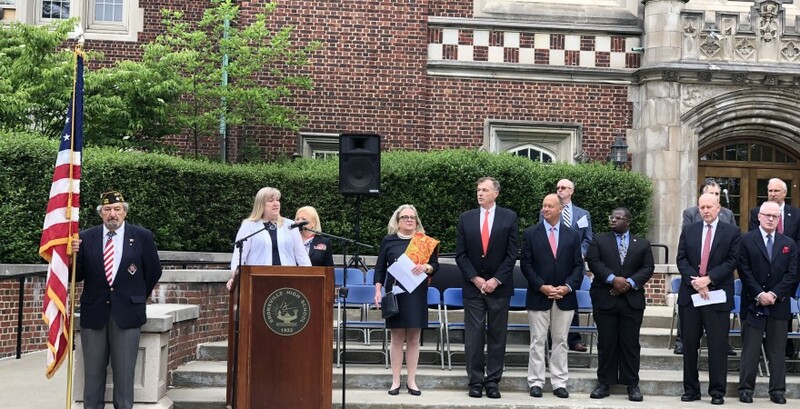 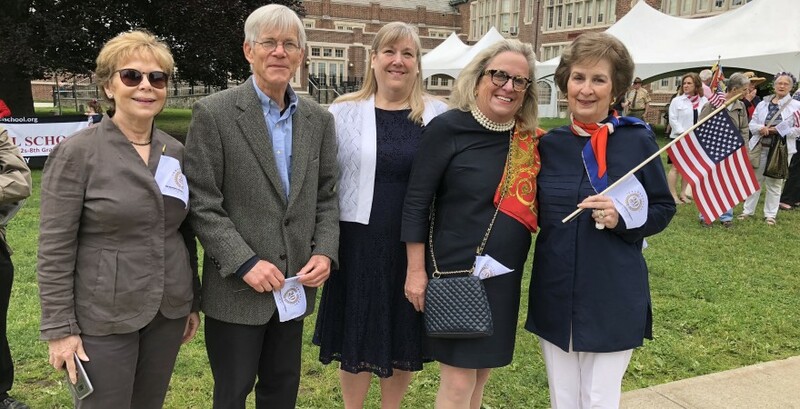 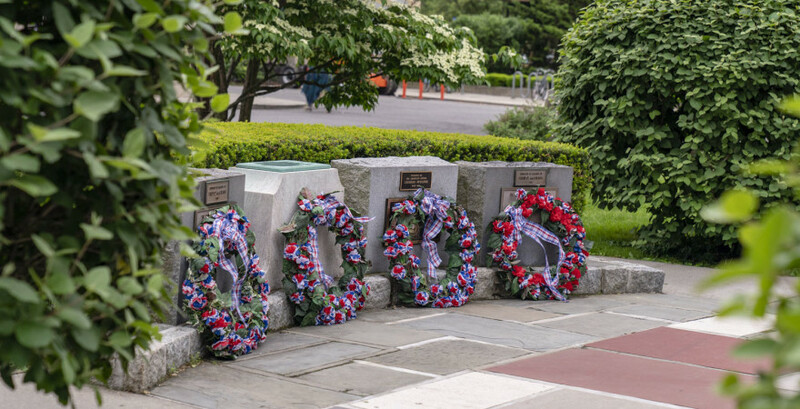 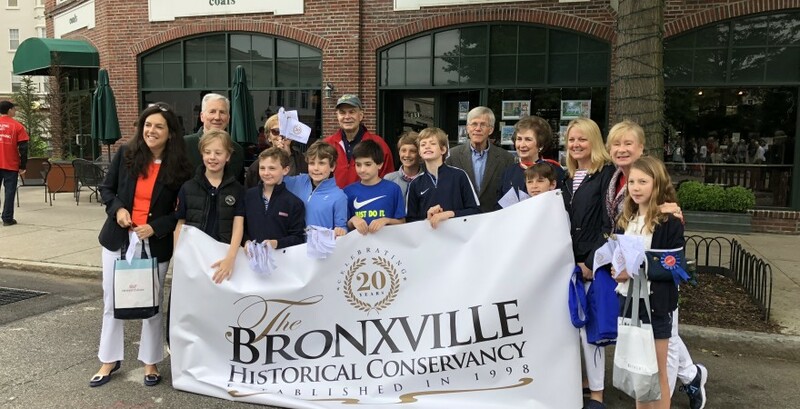 And in 1927, and all years to the present, the event was then scheduled for 9:00 am and included a stop at the World War I memorial at The Bronxville School. 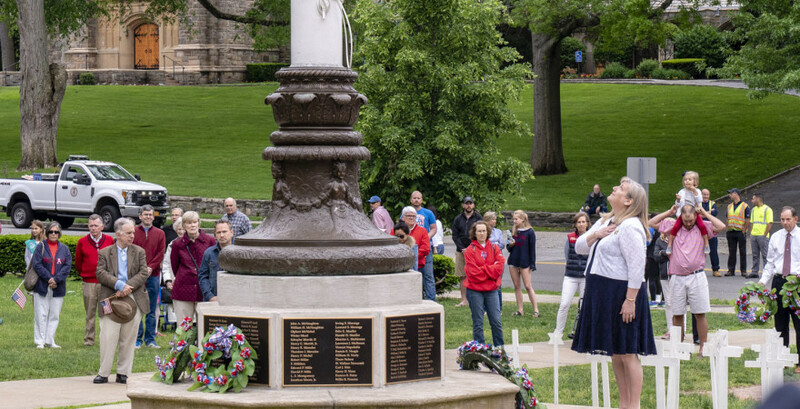 Each succeeding year, the events became more elaborate, especially after the renaming of the westside park to Leonard Morange Square, where a wreath would be laid on small memorials. 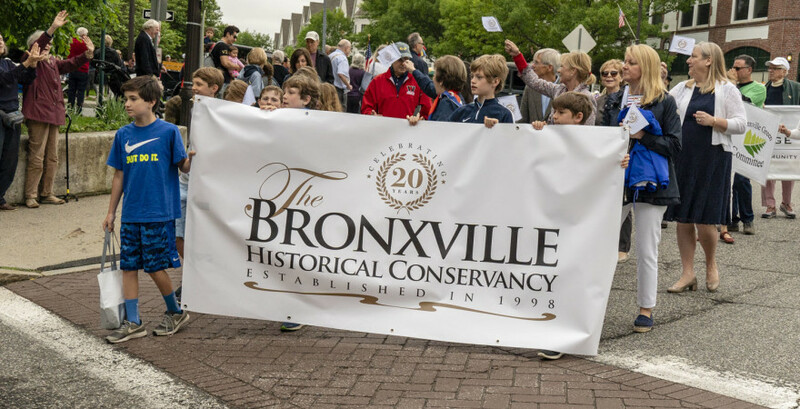 To the present day, the parade route has changed only slightly, with assembly at Leonard Morange Park and a procession along Pondfield Road to the school and the cemetery. 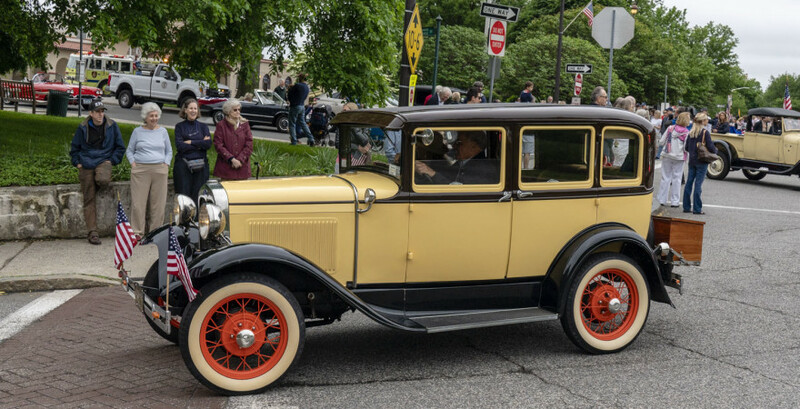 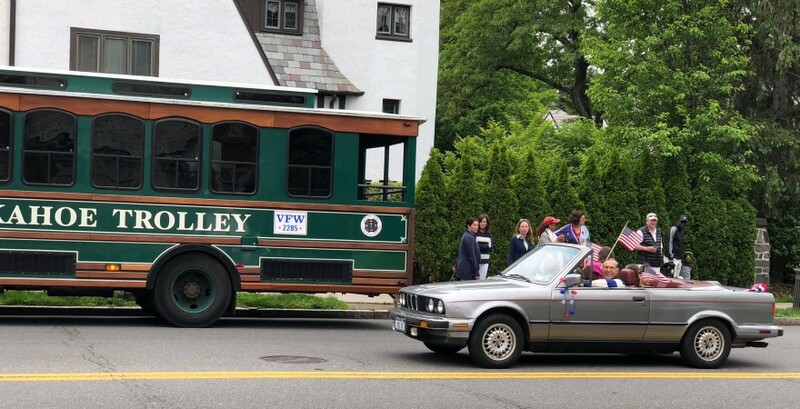 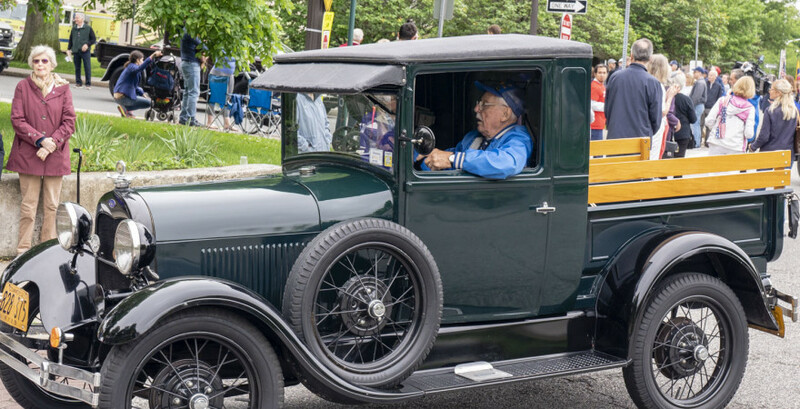 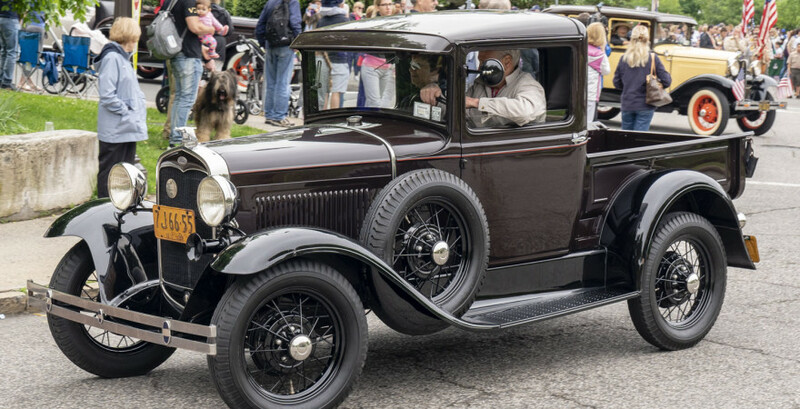 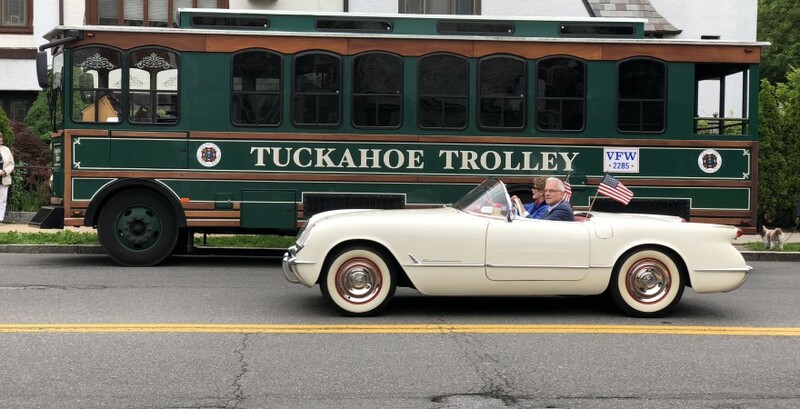 The Bronxville Historical Conservancy joined the long held tradition in 2006 with the addition of a classic car procession. 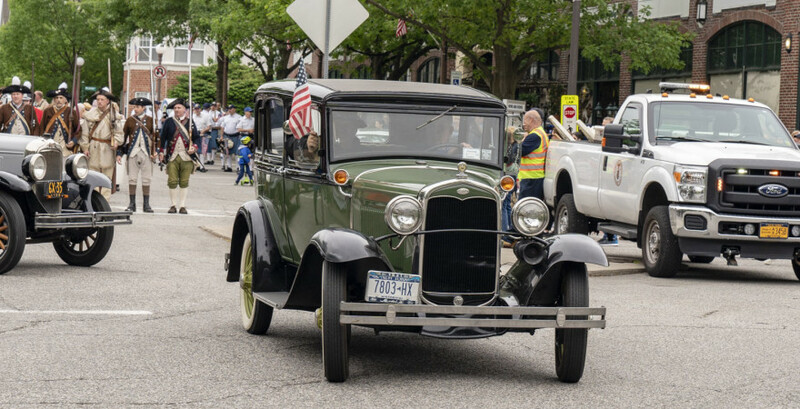 Each year since, the Conservancy has assembled villager’s prized antique automobiles, along with those from a Westchester Classic Car group, to lead the parade down Pondfield Road — a stunning array of vintage cars that give young and old a fascinating glimpse into the past, while honoring all the many men and women of the United States military who have given their lives for our country.